Located in Orange County, California, Newport Beach is an exclusive beachside community. Among the many rental properties are condos, townhouses, duplexes, single family homes, beach cottages and custom built beach front estates. 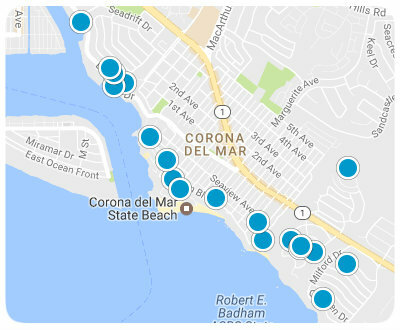 Rental properties are available in every area of Newport Beach from Back Bay to Corona del Mar. 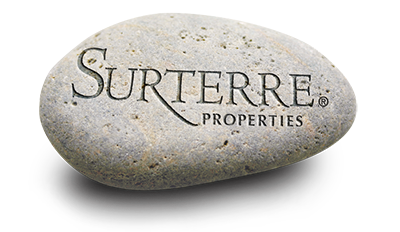 There are short term and long term rental properties available.